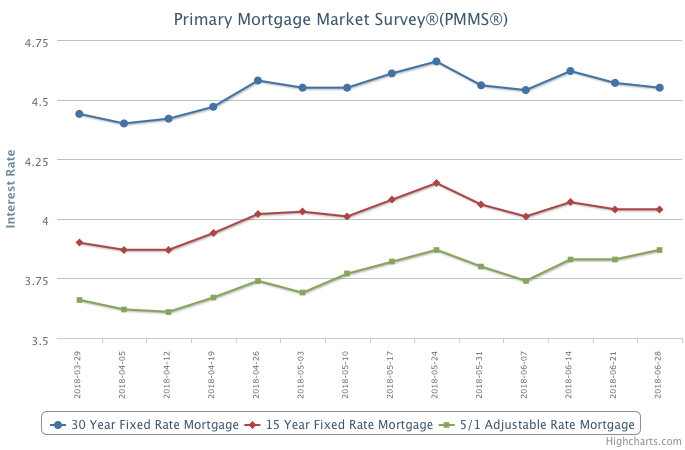 Mortgage rates declined over the past week and have now retreated in four of the past five weeks. The decrease in borrowing costs are a nice slice of relief for prospective buyers looking to get into the market this summer. Some are undoubtedly feeling the affordability hit from swift price appreciation and mortgage rates that are still 67 basis points higher than this week a year ago.